Frustrated over your stalled marriage? 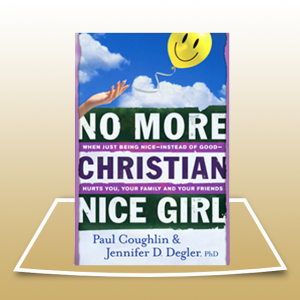 Tired of enduring a less-than-satisfying relationship with your husband? 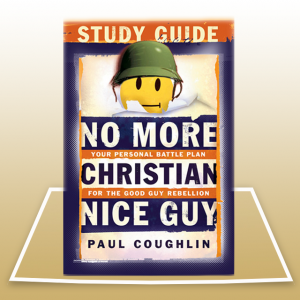 Feeling anger or guilt about wanting more from your passive “nice guy”? 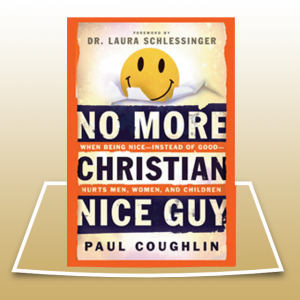 Paul and Sandy Coughlin understand the life you’re leading, because once Paul was a Christian Nice Guy husband and Sandy was his frustrated wife. Their freeing message will help you understand the inner life of your emotionally detached husband as well as what you can do–and shouldn’t do–to create a more satisfying relationship. 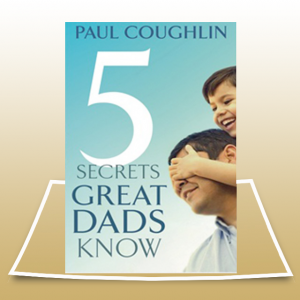 They’ll help you understand the forces that make men passive, how to handle issues of anger, respect, and resentment, and learn practical ways to nurture intimacy. 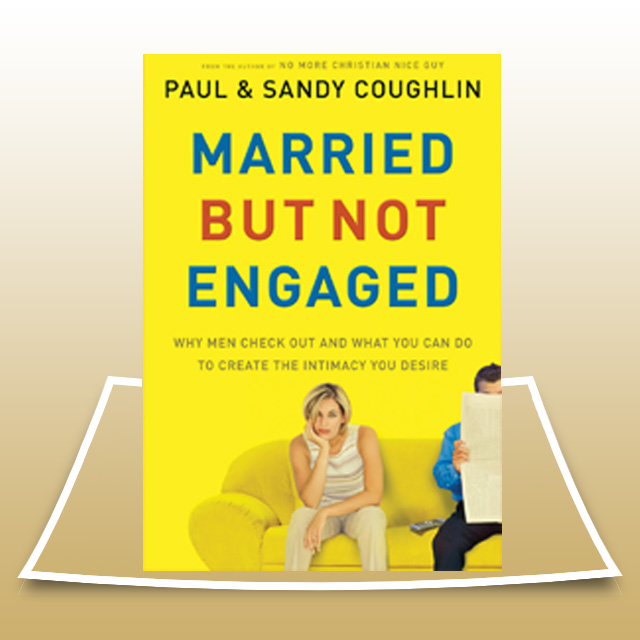 Married…But Not Engaged informs, instructs, encourages, and inspires as it shows how you and your husband can draw closer together.